CyrusOne is actively expanding across the United States, and this acquisition puts them in another major data center market. 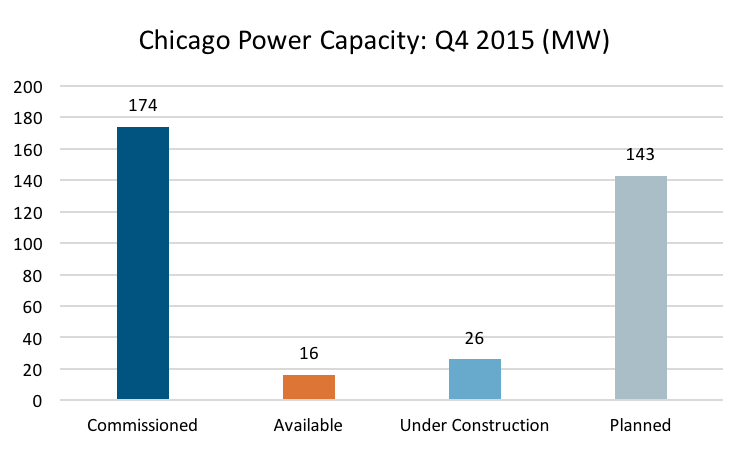 Providing services as a data center operator across major markets is critical in accommodating client growth, and this solidifies their position in the Windy City for years to come. 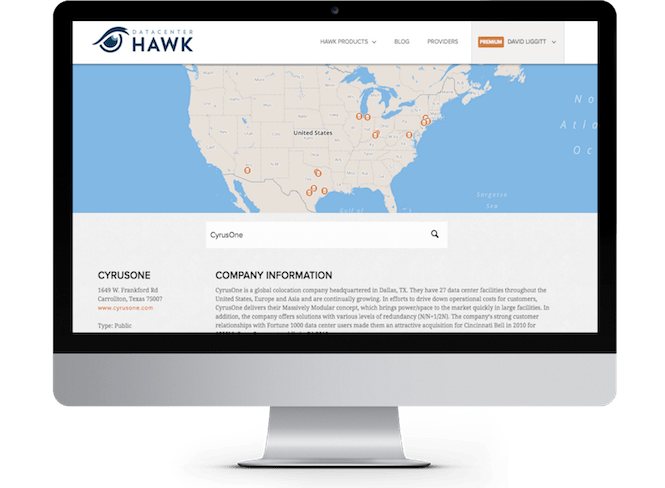 CyrusOne currently has facilities in the following primary markets: Chicago, Dallas, Northern Virginia and Phoenix (classified as primary by datacenterHawk), as well as other secondary markets across the United States. We anticipate CyrusOne to purchase additional facilities in other primary markets in the near future. CyrusOne’s business started from relationships with several companies in the energy industry, and the company has worked over the last few years to diversify their revenue mix. For instance, 37% of CyrusOne’s 4Q 2012 revenue was directly tied to the energy sector, compared to only 9% of the financial services sector. In 4Q 2015, CyrusOne’s revenue from the energy sector decreased to 18%, and their financial services revenue increased to 20%. 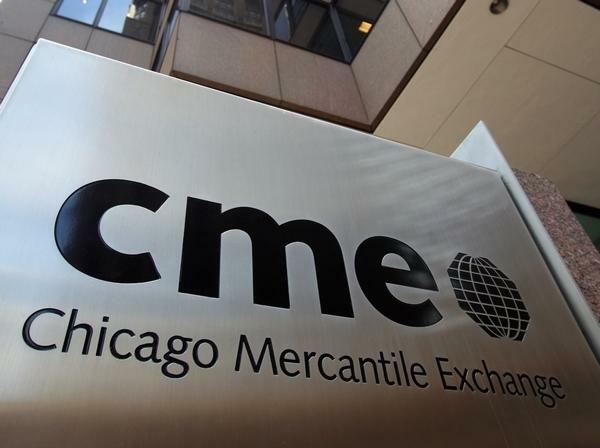 The agreement with CME Group provides another opportunity to further diversify the revenue mix and offer similar services to other financial users interested in outsourcing their IT infrastructure. CyrusOne is consistently making moves to prove they are a top data center provider. It is likely they will continue to expand into new markets in the near future.